Ronnie came out in the early 1980s, telling his friends and sister that he was homosexual. This was not an easy thing to do, given the traditional Xhosa culture that he is from. He credits his support network for helping him come through that period in his life. 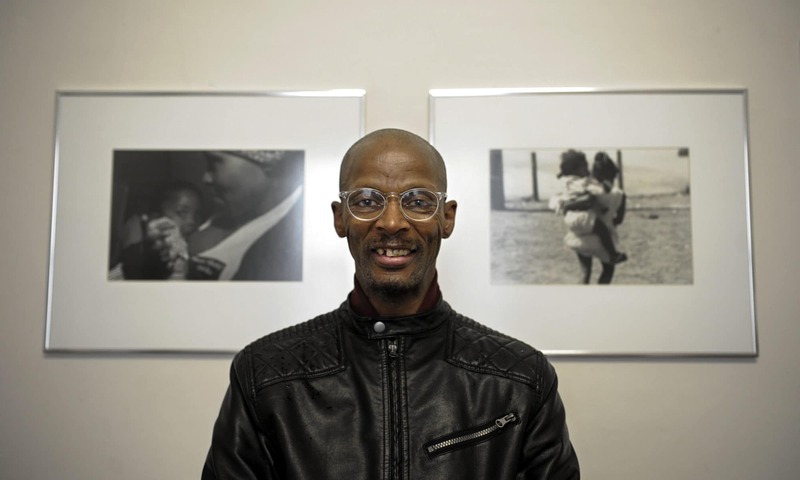 Today he works in Observatory in Cape Town as a youth programme coordinator at a child and human rights programme.